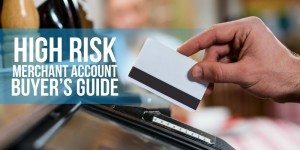 Credit Card Processing Articles - Learn from the Pros! Square is a free point-of-sale (POS) app that uses a credit card reader and your phone or tablet to process payments. POS is the tool retailers use at the point of purchase to process and manage sales. 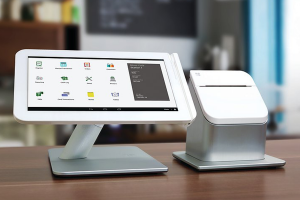 Square POS includes features like inventory management, customer directories, and sales reports to help retailers manage their business…. 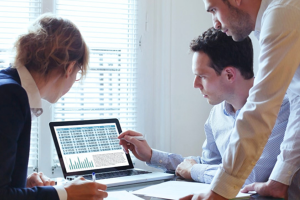 Welcome to the Fit Small Business QuickBooks Online training course! 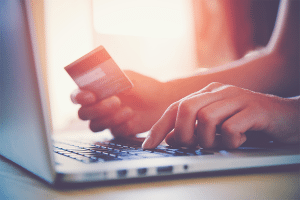 In this lesson, we’re going to cover how to enter credit card charges in QuickBooks Online. 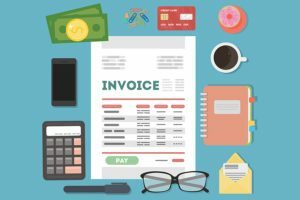 We’ll explain how to automatically link up your credit card accounts to QuickBooks, as well as how to import credit card transactions into QuickBooks manually using a CSV file…. 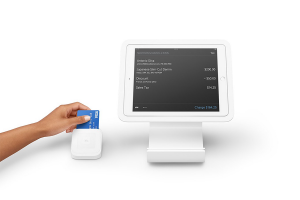 Square is a free point-of-sale (POS) system and payment processor used by many small businesses because it is an affordable, all-in-one solution. 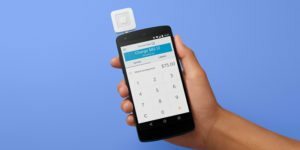 However, there are many alternatives to Square that may better serve your business’s needs. It’s going to largely depend on where you’re taking payments and how much you’re willing to spend for convenience….